Hosanna Rubio is Contemporary Craft’s 2018 LEAP Award winner! 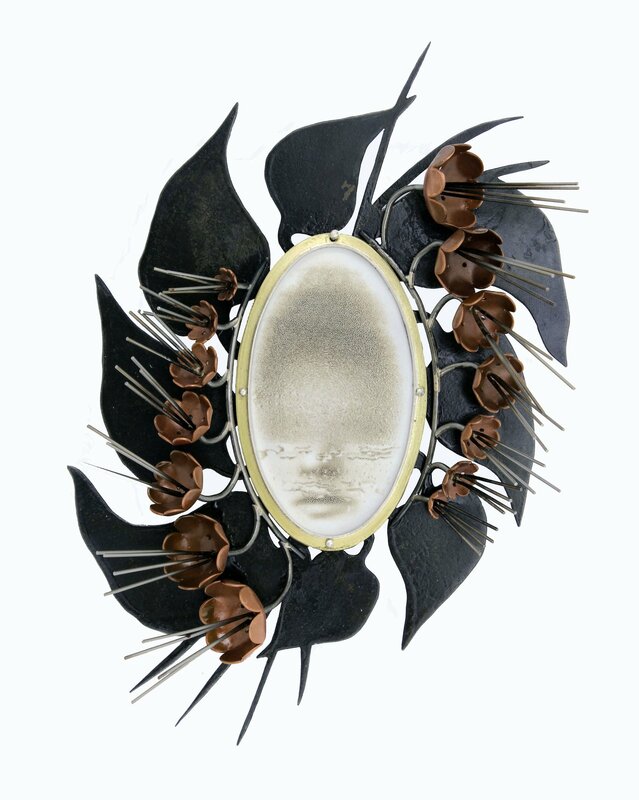 Rubio combines traditional metalsmithing techniques such as enameling and casting with newer technologies like digital manipulation to create layered, detailed pieces that serve as a platform to explore recreation of identity. With her work, Rubio hopes to inspire an atmosphere of dialogue to show that sometimes moments of pain and tragedy can offer us the greatest opportunities for beauty and transformation. Find out more about her inspiration and creative process in her artist interview! CJ Niehaus is Contemporary Craft’s 2017 LEAP Award winner! 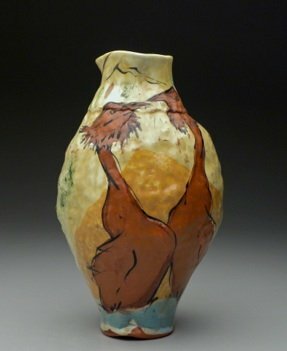 Hailing from Cincinnati, OH, Niehaus’ functional ceramics featured vibrant and whimsical depictions of animals and nature. 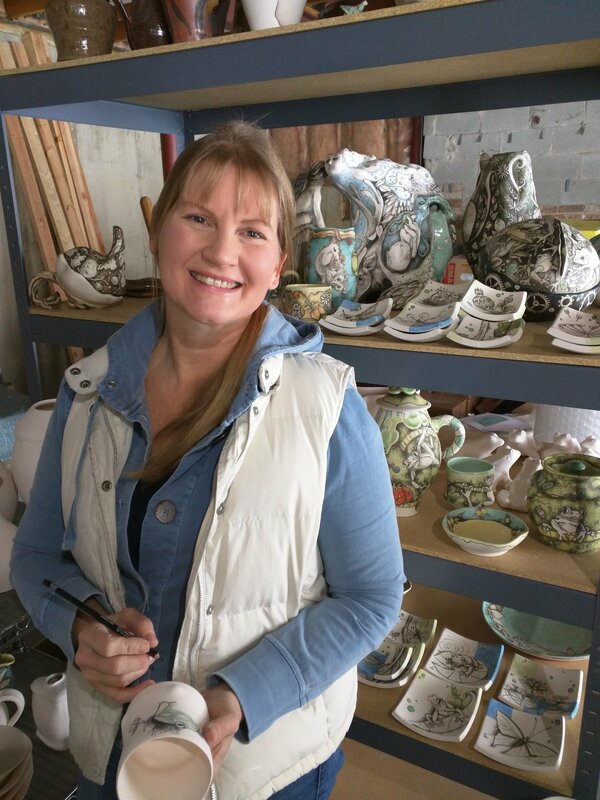 Her intricate drawings come to life with under glaze pencil making them both elegant and elaborate. Head over to our blog to learn more about the artist and her process. Congratulations to Laura Jaklitsch, Contemporary Craft’s 2016 LEAP Award winner! Hailing from Somerville, MA, Jaklitsch elegantly combines traditional craftsmanship and modern design in her work. Bold in color and sleek in form, her jewelry is at once youthful and sophisticated. Head over to our blog to learn more about the artist and her process. Amanda Packer is Contemporary Craft’s 2014 LEAP Award Winner! Read Packer’s artist interview with us to learn more about her and her creative process. 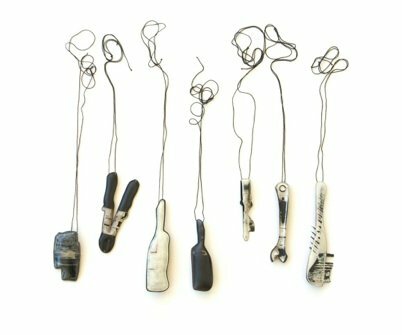 The work on the right shows Packer’s work called Recollect, a selection of pendants made with copper, silver, enamel, paint, and thread. 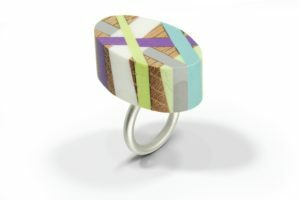 Mel Griffin is Contemporary Craft’s 2011 LEAP Award winner. Griffin is based in Minneapolis, Minnesota. The work on the right shows Griffin’s work called Mating Vase, an earthenware with an dimension of 14″h x 9″w x 9″d.